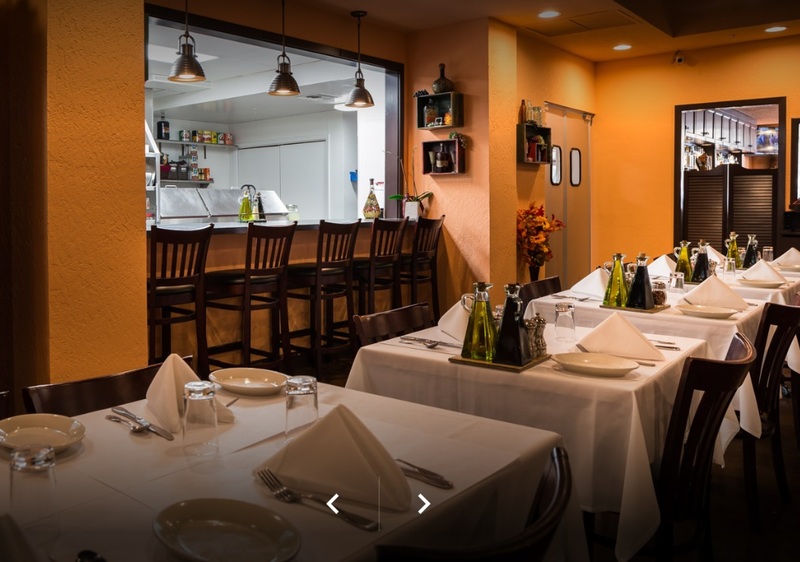 Profitable Italian-American restaurant in the heart of Silicon Valley, located in the downtown area of a South Bay Area city. The business is well-established in the area, but moved to a brand-new location with all new equipment and a new build out 3 years ago. The future next owner will find a turn-key operation with $1.3 million in sales in 2017. 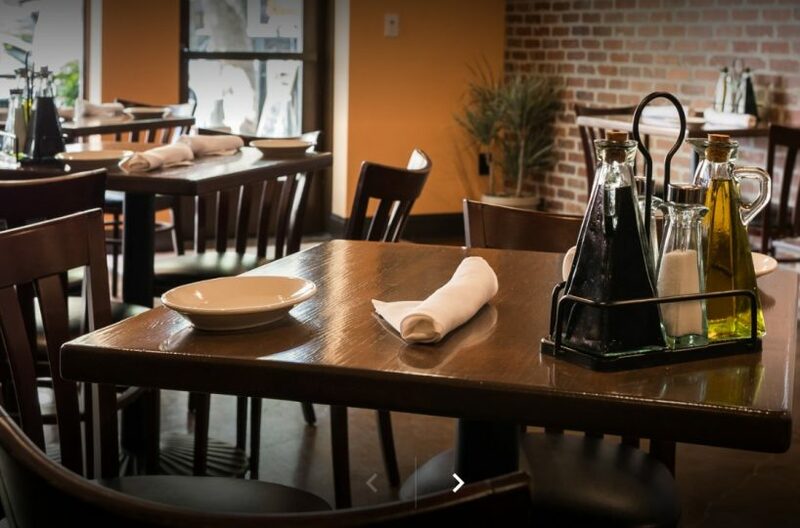 The restaurant has a Type 47 full liquor license, and about 22% of its sales come from alcohol. The bar area has a 6 tap beer system, beer keg cooler and two beverage coolers as well as a espresso machine and flat screen TV. The interior furnishings are on trend, featuring a blend of historic and contemporary features. The dining and bar areas seat 80, and the outdoor space seats up to 30. The chef's kitchen is large, and there is plenty of room for storage. There is a private, dedicated office in the back of the restaurant. In addition to two customer restrooms, there is also a private employee restroom. 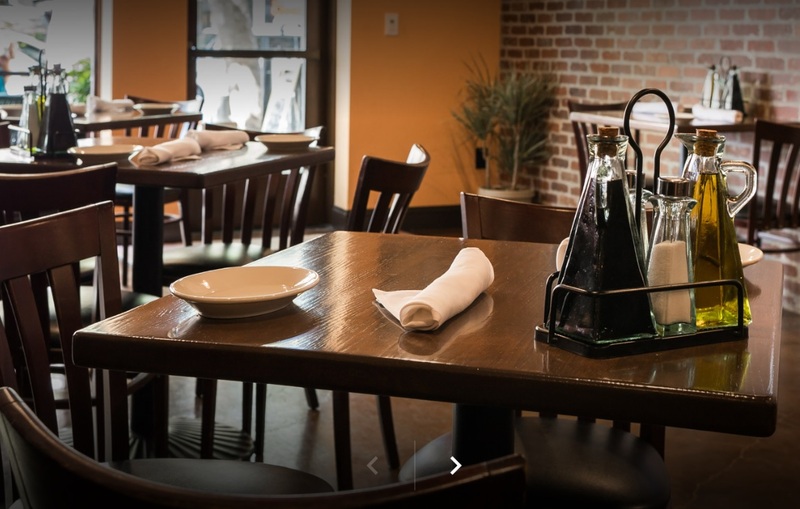 The restaurant is surrounded by offices, and close to retail establishments. It is also near residential neighborhoods. As a result, it enjoys steady lunch and dinner business. There is street and garage public parking available on the adjacent streets. The restaurant is equipped with the following; large walk in refrigerator, 20' type 1 hood, 2 door reach in freezer, charbroil grill, flat-top grill, 8 burner stove, 2 convection ovens, salamander oven, 4 drawer under counter refrigerator with prep station, 2 door under counter refrigerator with prep station, steam table, double stack Montague pizza oven, fryer, slicer, ice machine, hand washing sink, prep and 3 compartment sink, dishwasher, coffee brewer. The restaurant has a liquor room with locker.